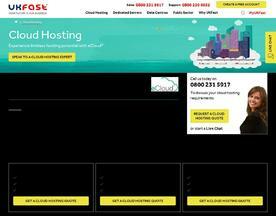 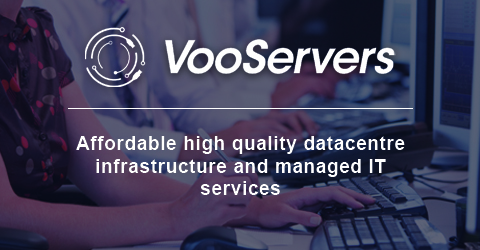 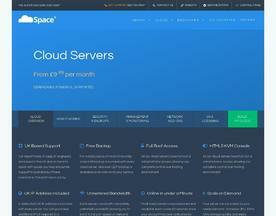 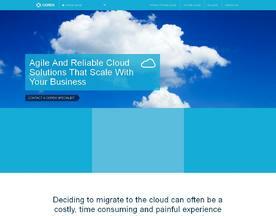 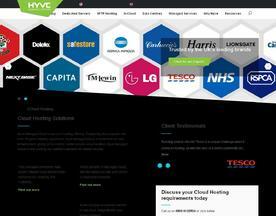 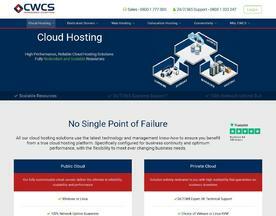 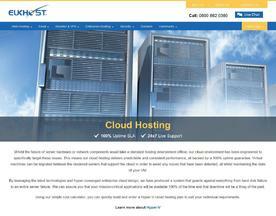 Experience high performance, flexible and scalable cloud web hosting within UK data centres. 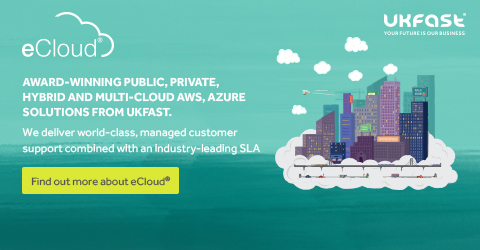 Dedicated support 24/7 from UK-based cloud engineers and backed by 100% network uptime guarantee for maximum performance & reliability. 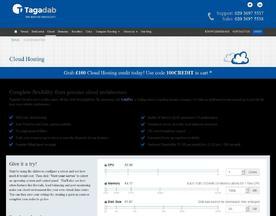 Get a Free Trial!